But what is to be done about the issue? 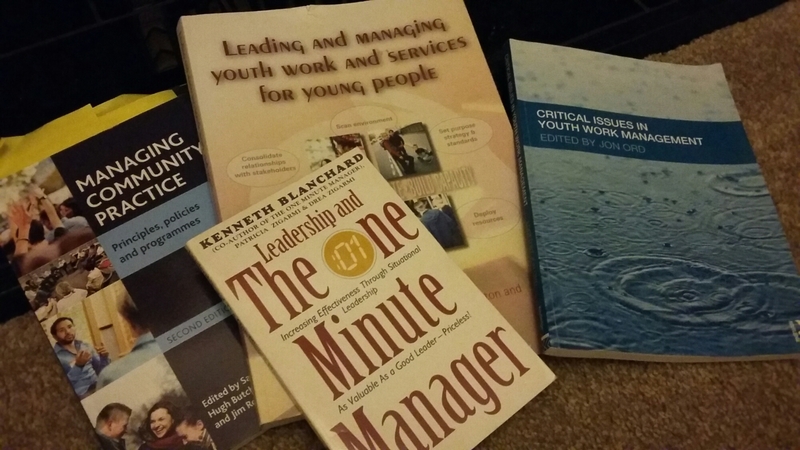 Getting ready in Leadership roles, or being a Manager might be one thing! Here is an opportunity not to be missed! 1 or 2 days of training on Leadership, Management and Supervision is available, tailored to your specifications! Explore whether Management is what your church needs? Reflect on supervision and coaching to help your workers flourish! Biblical supervision and management, power and ethics, equality, managing relationships, understanding of youthwork, managing strategy and culture. Scenarios and conflicts. Management styles and approaches. Types of supervision. Forms of Leadership. Or specifics tailored to you, especially relating to the scenarios you have, or the situation you’re about to find yourself in! and any questions about managing youthworkers you have. £350 is the cost for a full day + travel. Or £190 for 1/2 day. Slightly extra for groups over 10 in size to cover costs of handouts. Please contact James using the form below and arrange training in leadership, management and supervision – suitable for youth, childrens and community workers in your church or organisation, or organisations/affiliations looking to invest in the quality of support to their youthworkers. James, has the experience of being a youthworker in several church settings, of managing and supervising youth workers, students and volunteers, and has completed various courses on youthwork management and supervision at Durham University and formerly ICC, Glasgow. He also lectures on Detached youthwork, and provides consultancy, supervision and training for churches, colleges and organisations.